Get the attention to detail and feedback you need to improve your riding. Working with an instructor one on one or in a small group fast tracks your learning. With an investment of 2-6 hours in private lessons you can expect to round out your skills and overcome those mental and physical obstacles out on the trails. We’re here to help you ride smoother, safer, and with more confidence! 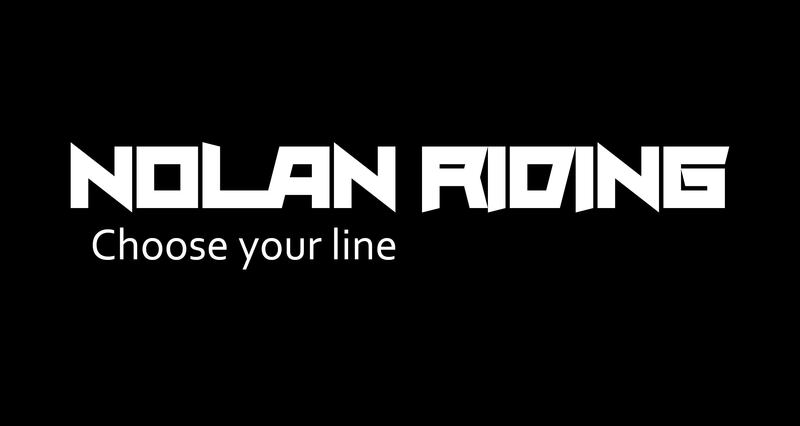 Booking: Lessons are booked through Patrick at patrick@nolanriding.com or by phone at 778-350-4880. Q: What does a private lesson look like? A: It starts with a brief dialogue with your instructor to identify your riding background and experience, your strengths and weaknesses, and setting some specific goals and objectives. After that chat you hit the trails and your lesson begins. Q: How does the instructor deliver feedback and instruction during the lessons? A: It’s all about the process and progression. Here is a simple breakdown of how we teach a skill: explanation, demonstration, you practice it, we give you feedback with clear and concise language and video playback. You have an “Ahah!” moment, we smile knowingly, and carry on the lesson. Q: What if I don’t improve? A: You will. 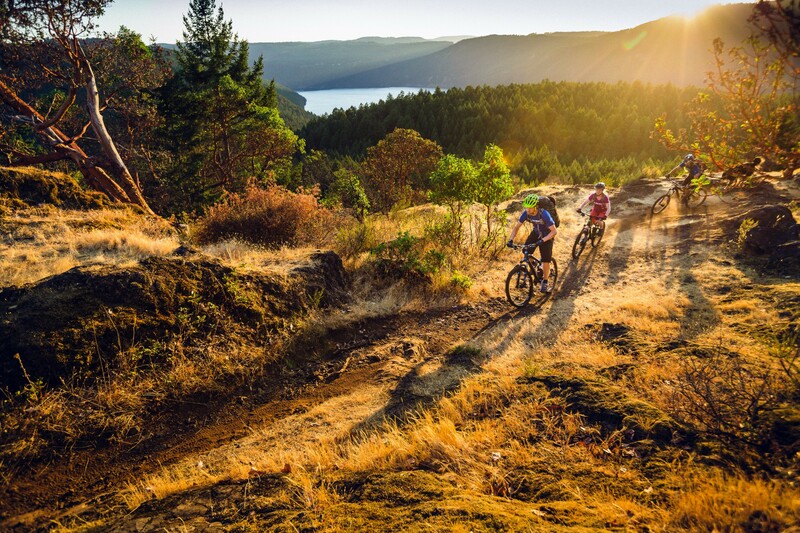 Mountain biking is a highly teachable sport, and we have plenty of experience teaching it.